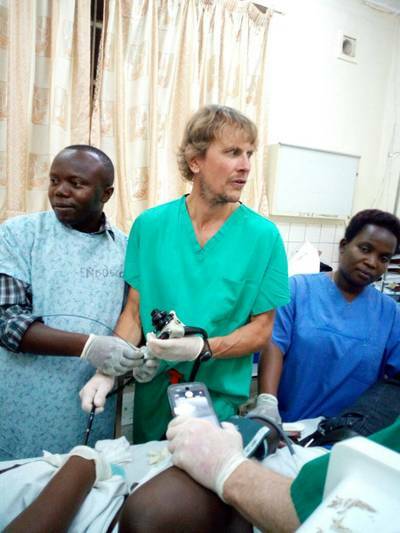 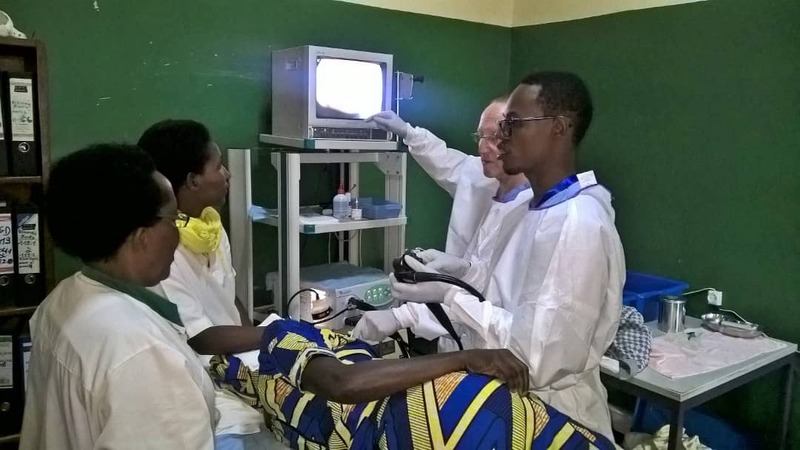 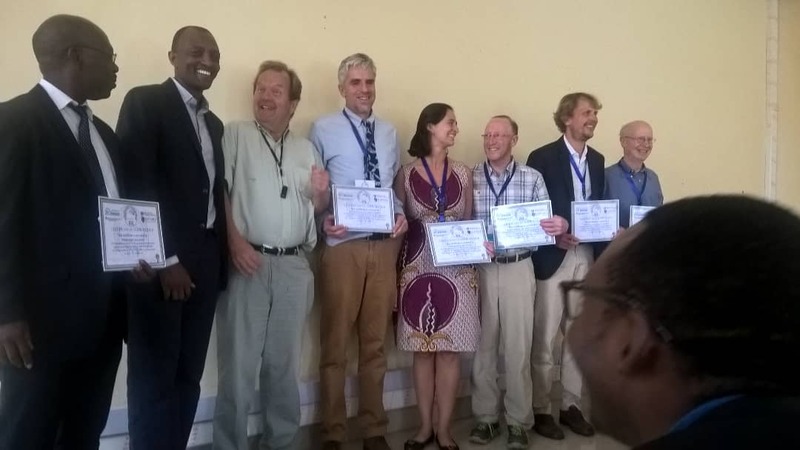 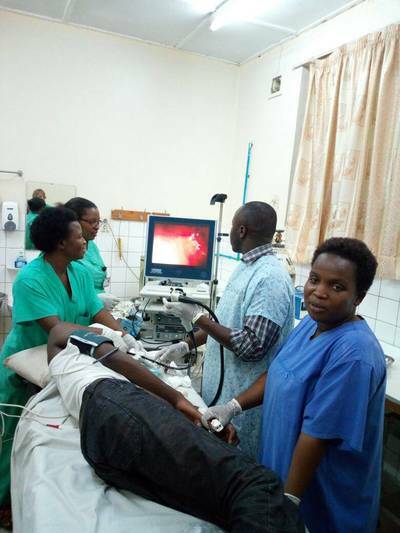 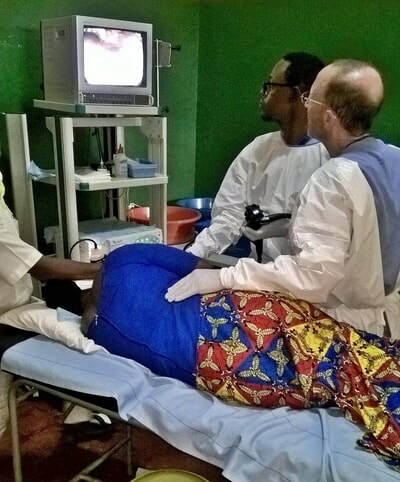 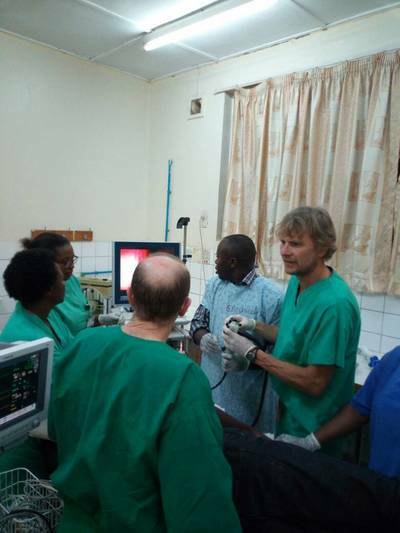 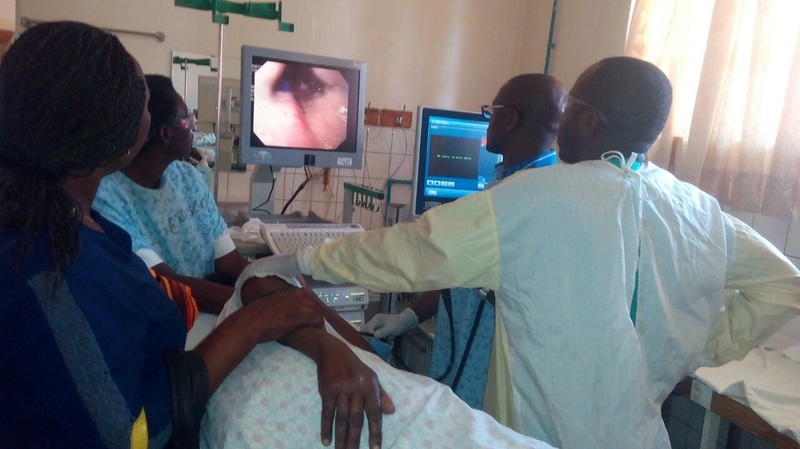 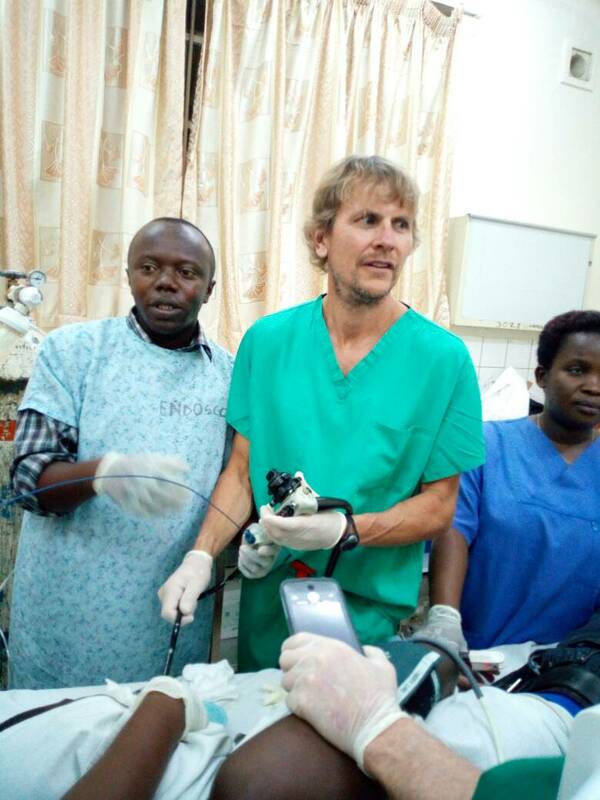 ​In February 2016, a group of Rwandan medical doctors and residents founded the Rwanda Society for endoscopy (RSE). RSE is a non -governomental organizaiton and its head office is located in Nyarugenge District, Kigali City. 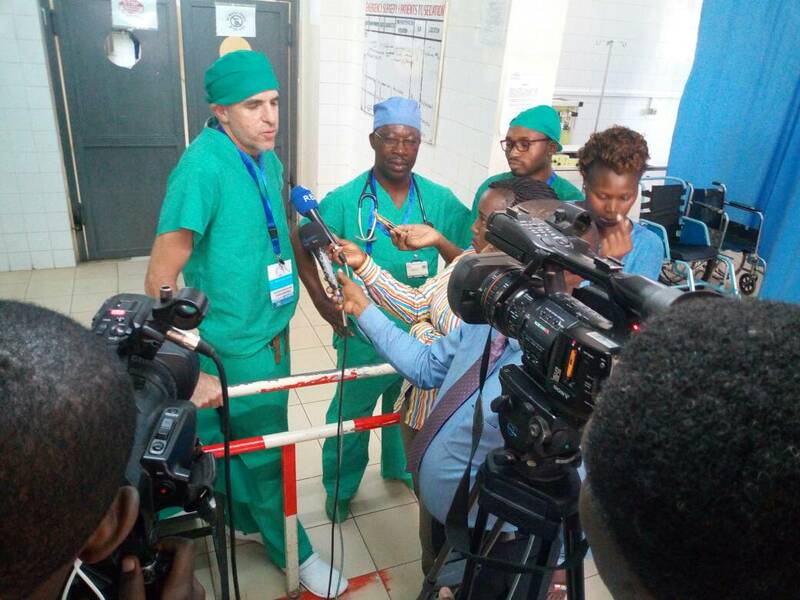 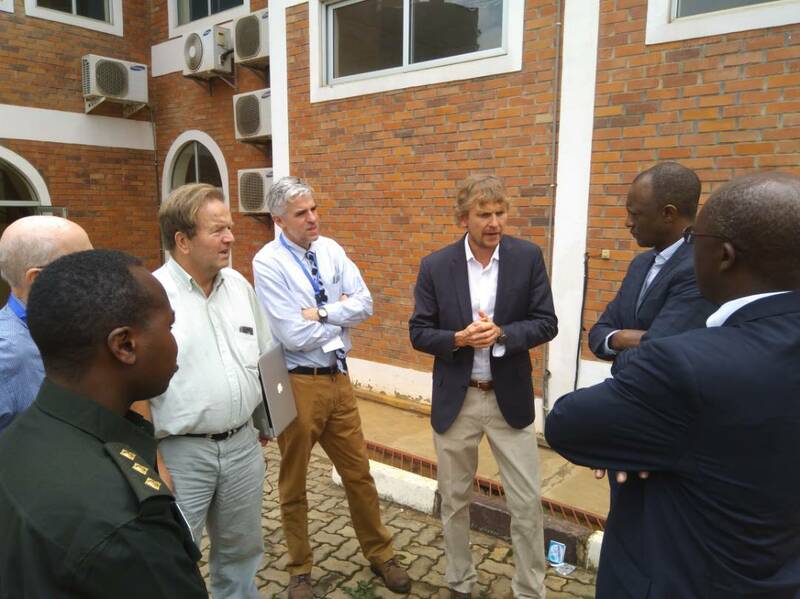 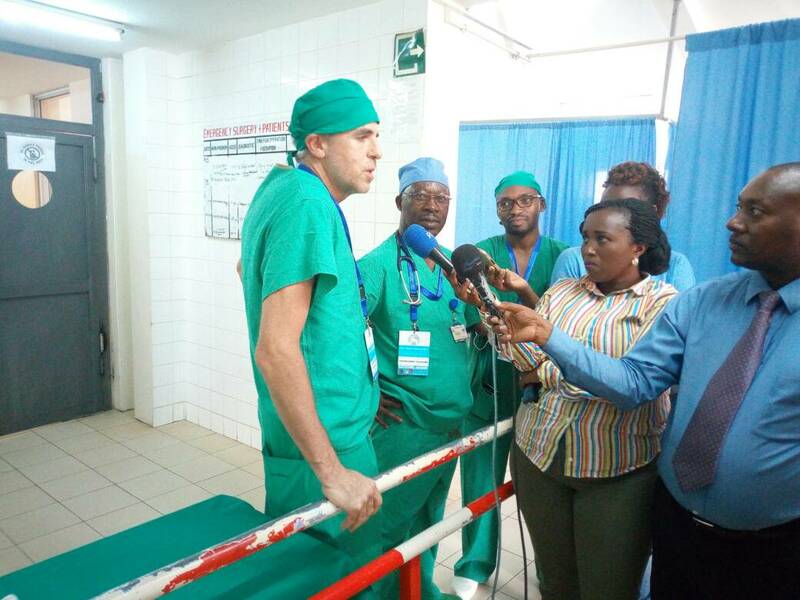 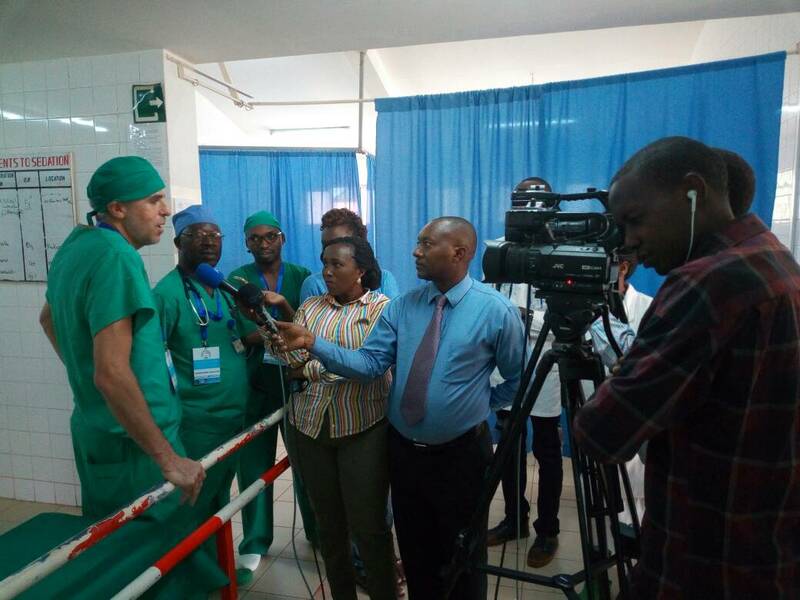 The organisation carries out its activities throughout all 30 Districts of Rwanda and works with all 47 hospitals in Rwanda. It also seeks to participate in the supervision and in training in endoscopy.